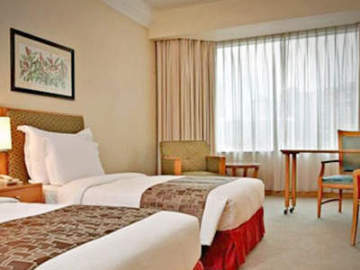 Berjaya Times Square Hotel is conveniently located near the Imbi monorail station. The shopping mall, with the same name as the hotel, is situated right in the middle of the hotel towers. 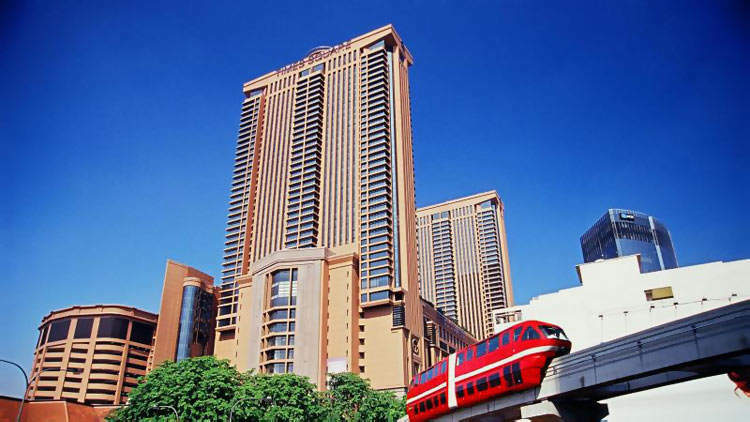 After you have explored the shops at Berjaya Times Square Kuala Lumpur, take the monorail to the Bukit Bintang station where you will find, within walking distance, Sungei Wang Plaza, Bukit Bintang Plaza, the Pavilion KL and Starhill Gallery. As this is a huge hotel with two 44-storey towers, you could get lost easily due to the lack of proper signage. Also, if you are travelling in a group and booking more than 1 room, you may want to make sure that you have all the rooms in one tower. Otherwise, moving from one tower to the other tower can be quite inconvenient. 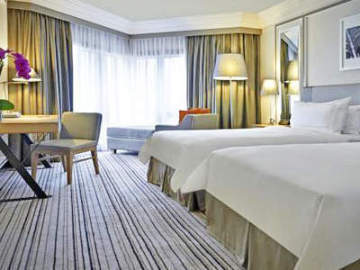 The online booking room rates start from around SGD90. 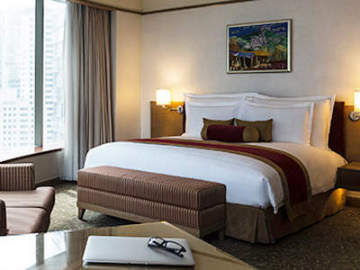 To find out the latest Berjaya Times Square Hotel Kuala Lumpur room rates for your dates of stay, click Agoda.com or Booking.com. 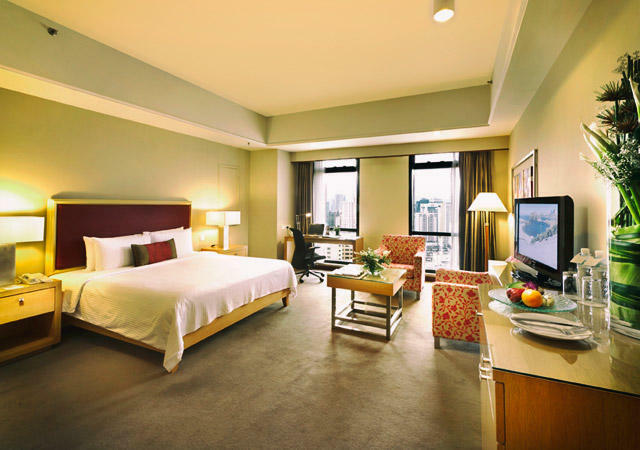 Find the best hotel deal, use the form to search for hotels in Kuala Lumpur.